I got this for a niece who does pageants and has to be fast during pageant changes. It did take a very long time to come in the mail but it did work for the purpose we bought it for. If you need something fast, I would recommend looking somewhere local. If you can wait, this was a good price and quality product. She is younger and a beginner and she thinks it is fun. 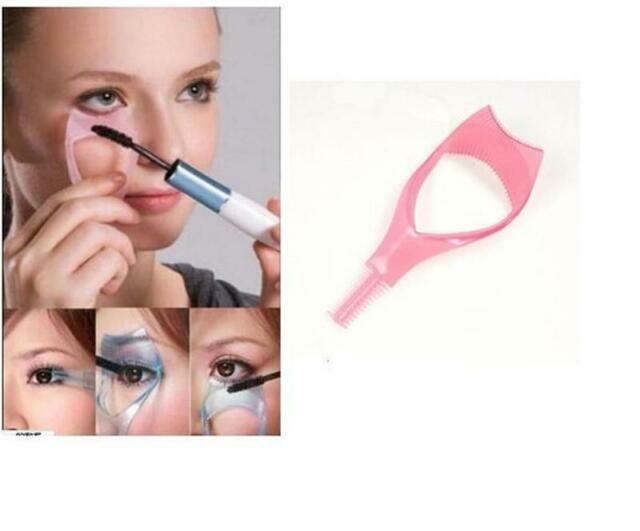 Product is good quality for price, but it does not fit my eye shape. Too bad, I really wanted something to keep mascara off my skin. very lightweight. easy to use.